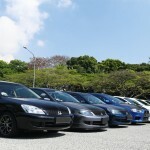 To many, these are just the typical Japanese workhorses that ply the roads, almost uncountable in numbers. 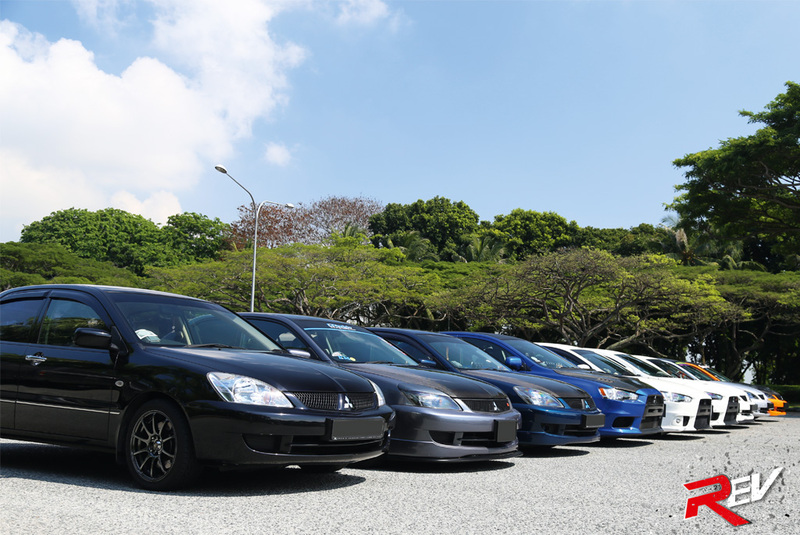 To a growing number of selected individuals however, these are more than just cars; they represent the body of unity and friendship, just like how it was originally intended to signify, by its maker; Mitsubishi. 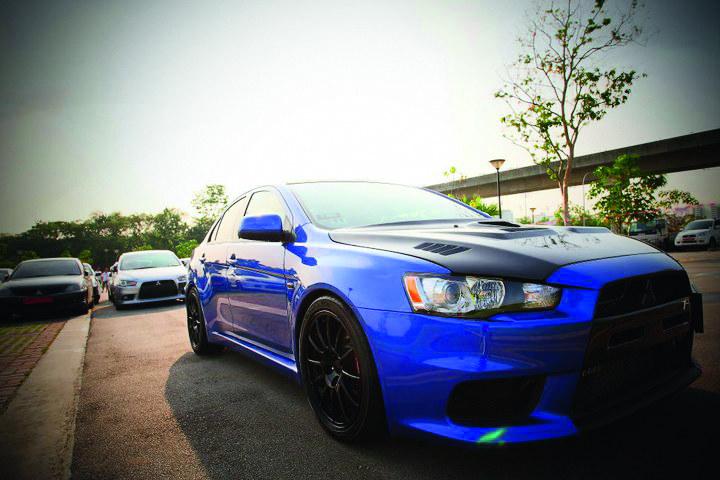 Established in late 2006, a group of founders laid the foundation stones of the Lancer Motoring Club here in Singapore. 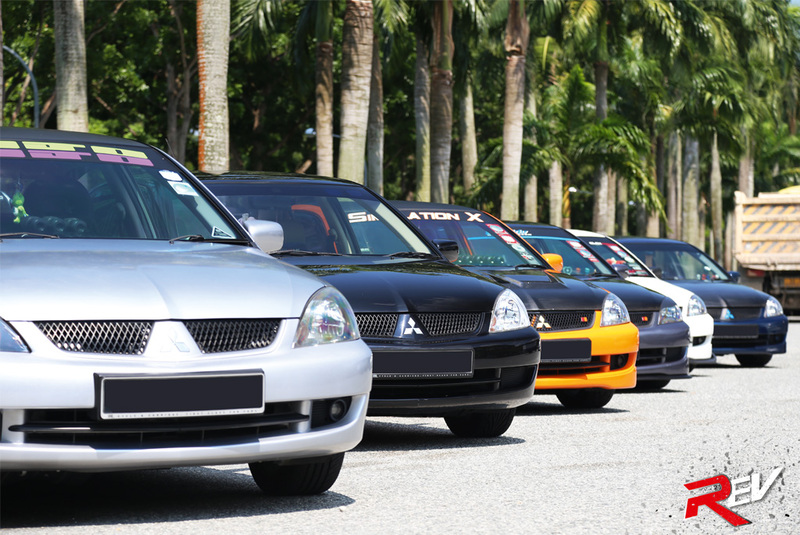 Embracing the values of friendship and friendliness, the club’s objectives were firmly set; that the club’s entry requirements were not just limited to that of the Lancer make, but to owners of other makes and models as well. 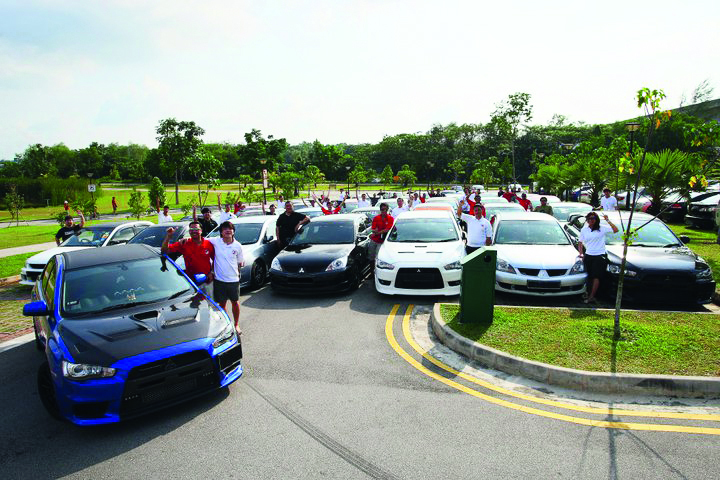 These included members (and alumni), who were previously Lancer owners as well, that make part of the 5,000 odd membership strength. 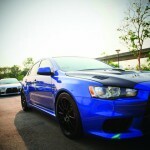 Mitsubishi’s iconic Lancer has been around for decades, so it is not hard to see why it has such a large following. Pleasing to know is that the club still has several older Lancer Cedia members in existence, amongst the newer Lancer GLXs and EXs in tow. 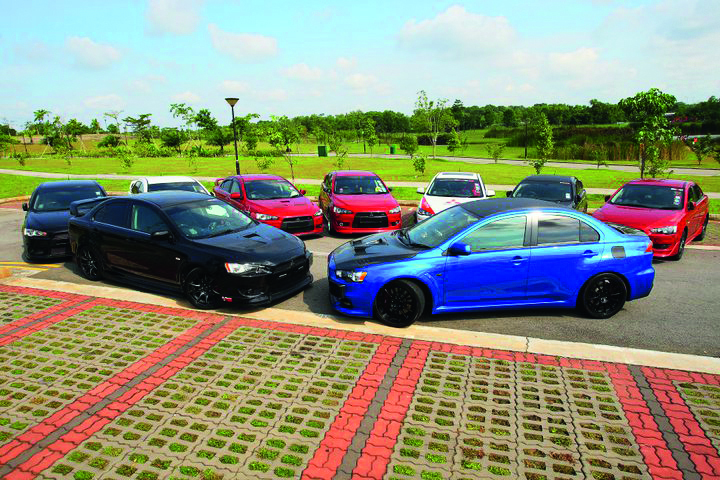 Joining the ranks are also a handful of Lancer Evolutions, whose owners were previously Lancer owners, now having upgraded their rides to the more powerful turbocharged versions of the Lancer platform. With no membership fee, the club has seen a sustainable increase in membership numbers through the years. The active strength of 300 – 1000 members attend regular gatherings that are set throughout the island that include food outings, etc. 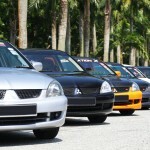 Other forms of gatherings include visits to the neighbourly state of Malaysia for a track fix and discovering their car’s potential, as well as raising the awareness that racing should be kept off the streets. 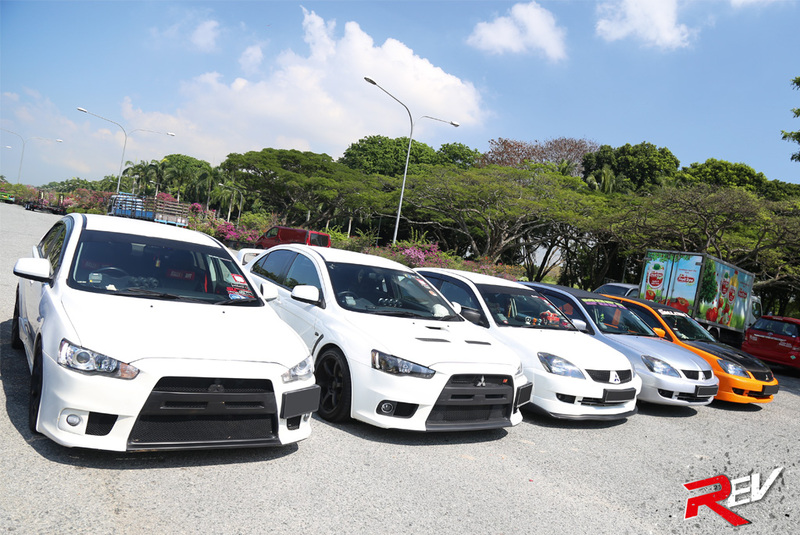 Through such gatherings, members exchange information from one another with regards to the latest tuning parts available to the Lancer. 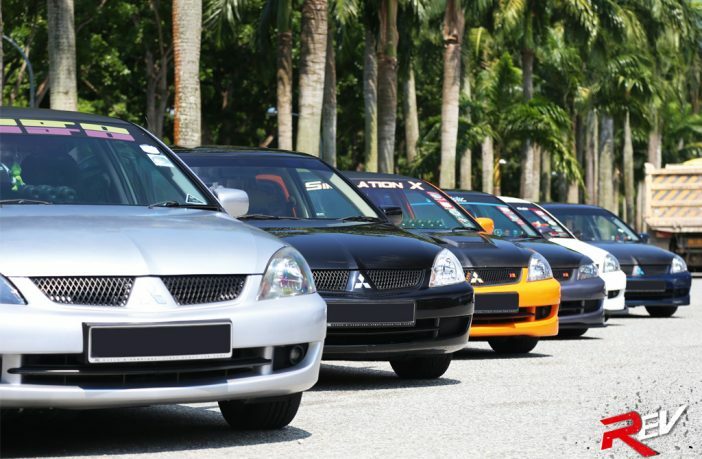 Lancer Motoring Club also participates in charity drives and helps out at various events that are in support of the elderly and needy as a giveback to society. With bonds that run so deep, friendships and personal ties are forged ever so closely, with members willingly and eager to help each other out, regardless whether it is personal or club-related. 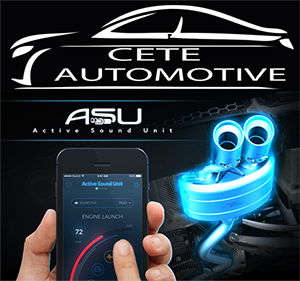 Truly, the corner stone of the building is the most important and largest of them all, which is what the founders of the Lancer Motoring Club have achieved today. 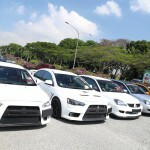 For more information, drop by the official Lancer Motoring Club online forum!